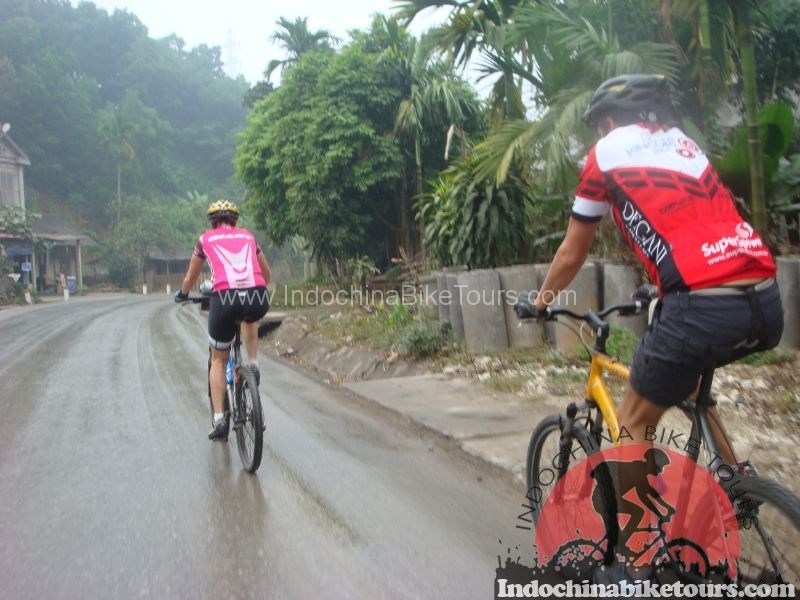 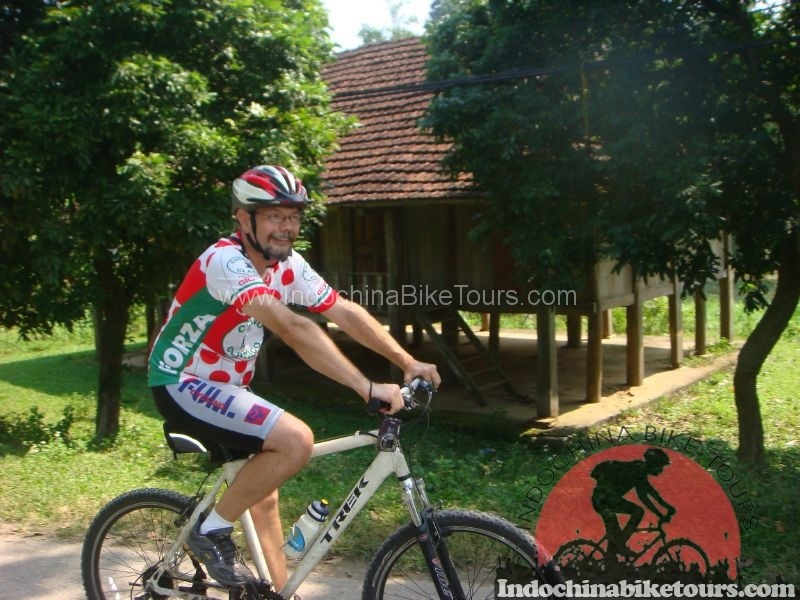 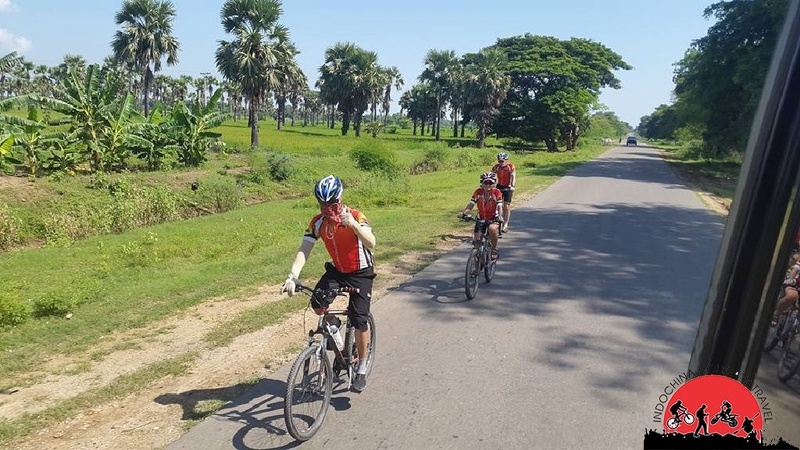 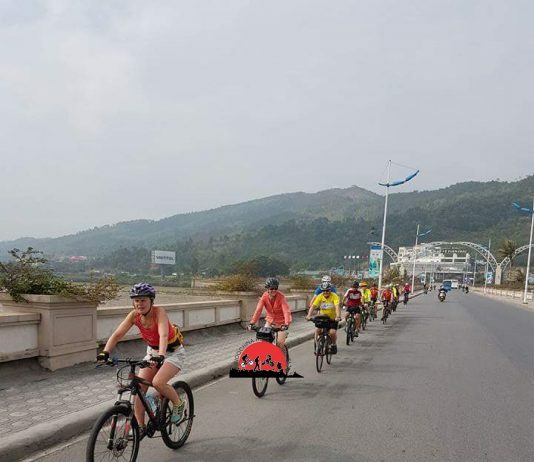 Vientiane Cycling Tours - Vientiane is usually left in the shade by scenic Luang Prabang but the city has it’s own gracious marvels throughout town! 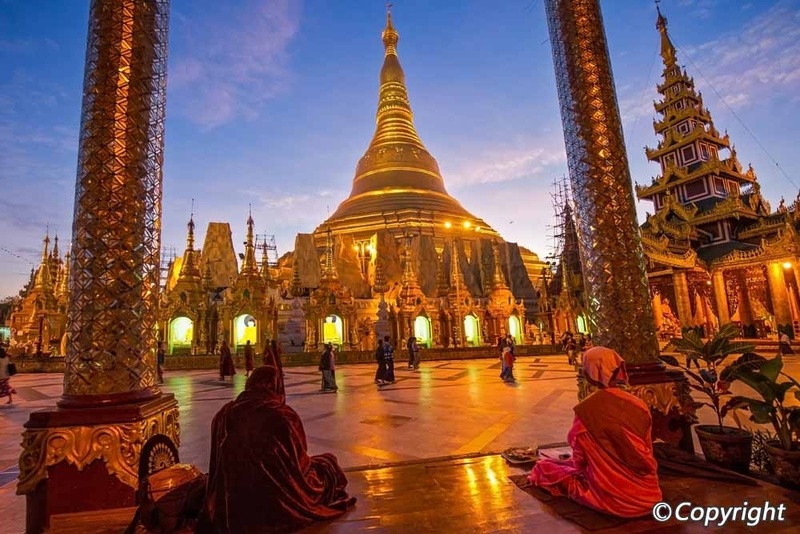 The shady greenish city is rich with pleasures, tranquillity and traditional food ! 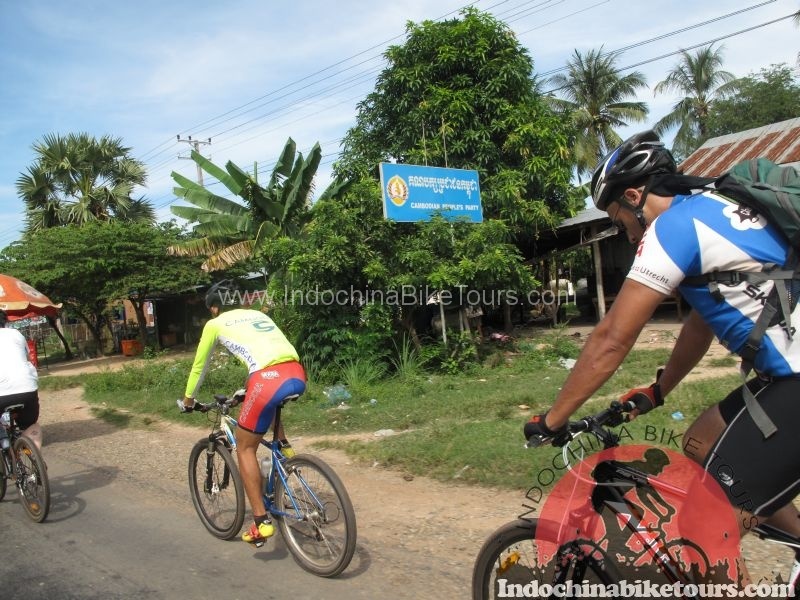 The site of Vientiane along a soft bend of the Mekong River is truly wonderful. 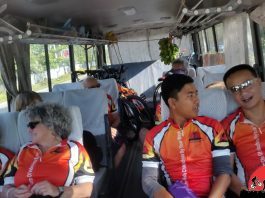 Along the river we explore unpaved romantic dirt roads sealed with centuries old trees and the brownish coloured Mekong River. 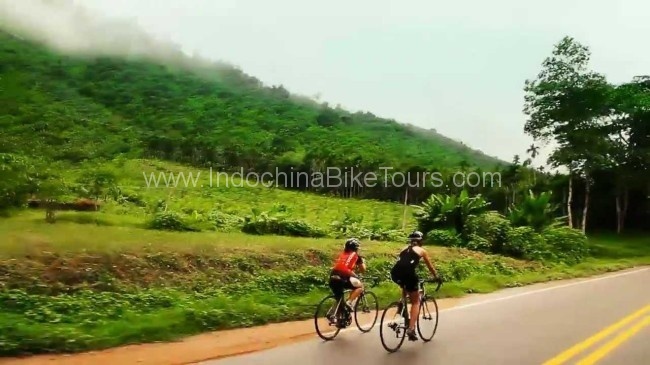 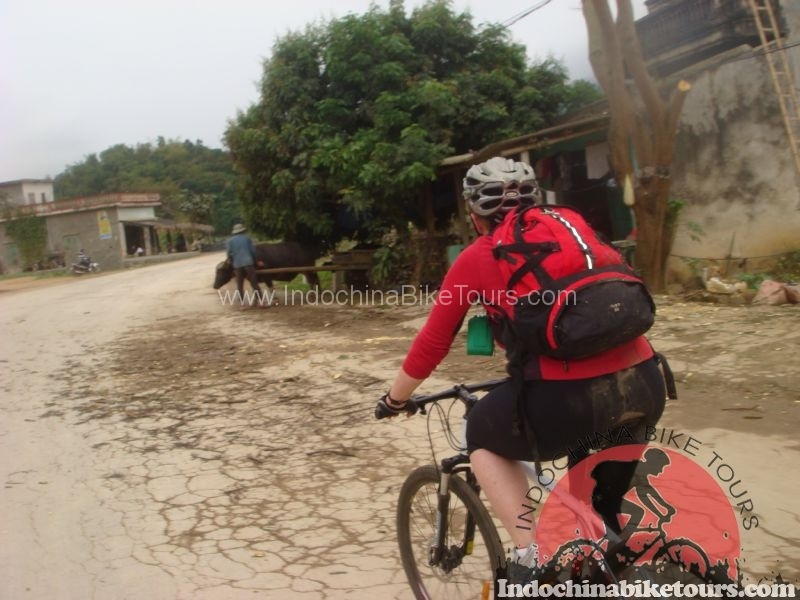 Our bike tour takes you to the best of the countless charms of the Lao capital such as glittering temples and Buddhist culture.Great cycling trail with Mountain bikes in the surroundings of Vientiane on a new paved road, passing picturesque rice fields and mountains of the Phou Khao Khouay National Protected Area.